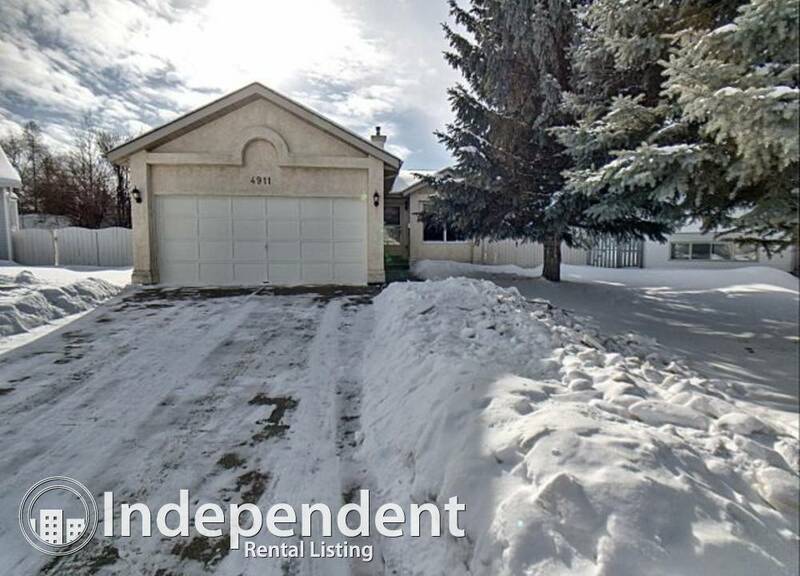 ** Showing Saturday, April 13, 2019 between 2:00pm - 4:00pm. Please contact 403 975 8061 to book a time slot. Immaculate, well kept home in Applewood. 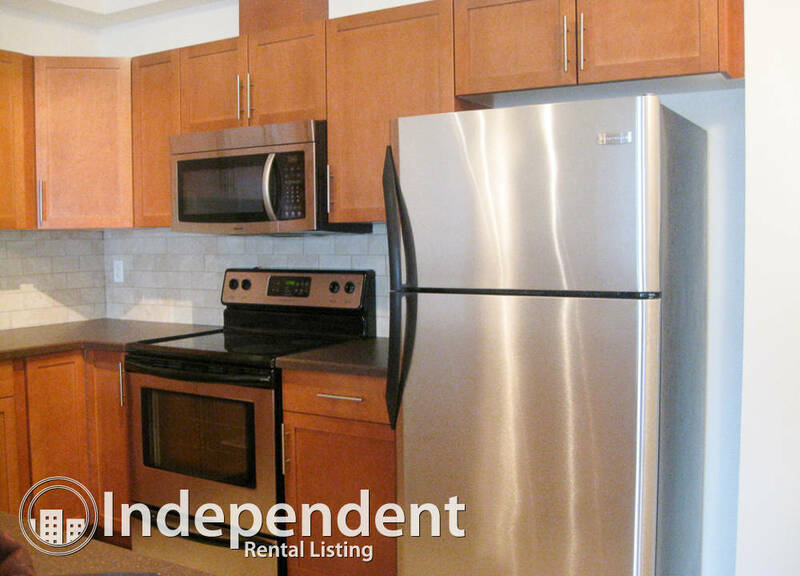 Large private kitchen with separate dinning room. Encompassing the beauty of the Rocky Mountains and the rolling plains of the prairies, the province of Alberta is one of Canada’s most desirable places to live and work. Home to millions of permanent residents as well as many professional sports teams and is also known for its world-class skiing and snowboarding in the picturesque vacation towns in and around Banff, Alberta. The province of Alberta is rich in natural resources and is the center of Canada’s billion-dollar energy sector. From its capitol city in Edmonton to its business and innovation centers in Calgary and throughout the southern portion of the province, Alberta is quickly becoming a favorite place for students, professionals, families and retirees looking for open spaces without sacrificing connectivity and culture to call home. 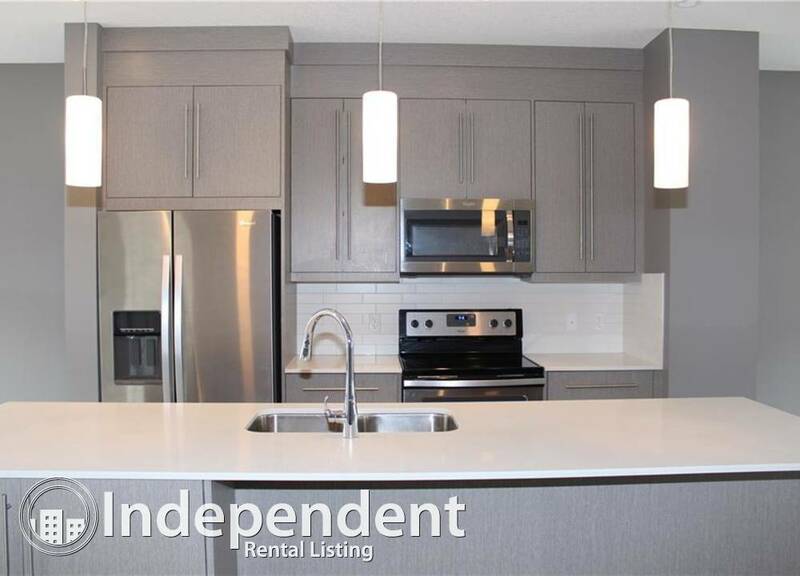 Alberta is an attractive apartment rental market because of its low tax rates, high average incomes, established and growing metropolitan cities and developing arts and cultural scenes. From the many parks, museums, science centers, festivals and annual celebrations like the world famous “Calgary Stampede,” living in the province of Alberta is an energizing and exciting time of your life. 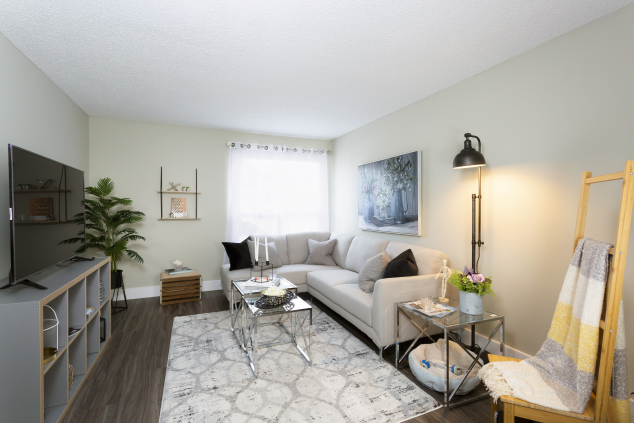 Studio apartments, 1 bedroom apartments, 2 bedroom apartments and newly constructed downtown condos are abundant in Alberta’s two most major cities –Calgary and Edmonton. 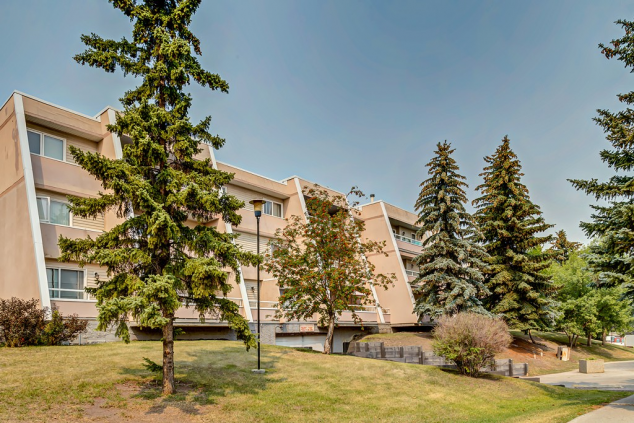 With numerous universities and colleges across the province, cheap apartments and rooms for rent are also available and often near green spaces, downtown cores and university campuses. As a progressive province in-tune with the needs and wants of today’s millennial generation, Alberta landlords are making rent to own homes more available as apartment owners, real estate investors and developers across Alberta seek to attract long-term and well-qualified tenants by providing the freedoms and flexibility afforded renters with the stability and financial security afforded by home ownership. 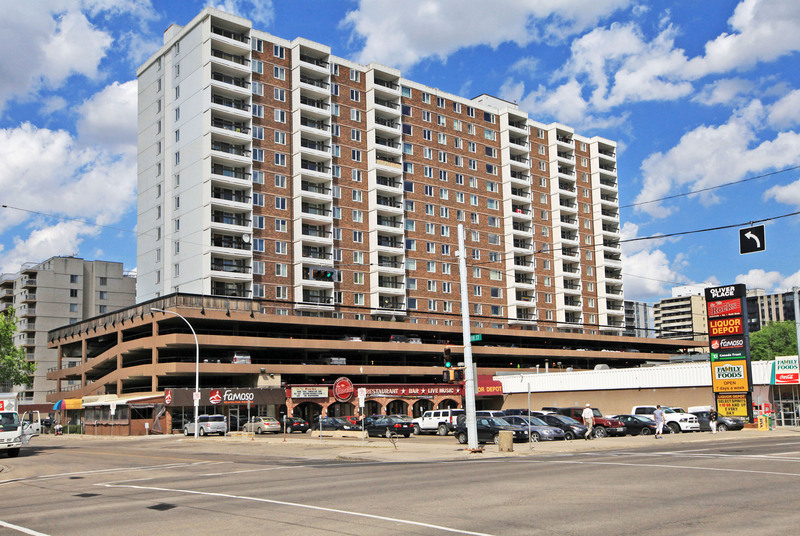 The cost of living in major metropolitan cities like Calgary and Edmonton is comparable to other large markets in Canada, but the government of Alberta has encouraged developers to build more affordable apartments and condos. Additionally, Alberta is the only province in Canada with no provincial sales tax (only general sales tax “GST” which is paid by all Canadians), the lowest tax on gasoline and is among the lowest property tax bases in Canada. Ina province as diverse as Alberta it’s to be expected that the average apartment rent will vary from city to city. 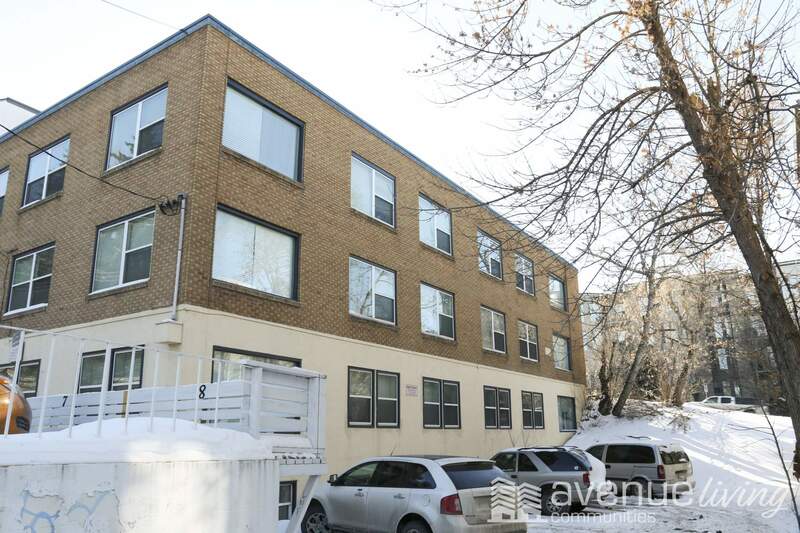 The average cost of a 2-bedroom apt for rent in either Calgary or Fort McMurray are known to be considerably more expensive than the average cost of a comparable 2-bedroom apt for rent in Edmonton, Lethbridge, or Red Deer, Alberta. 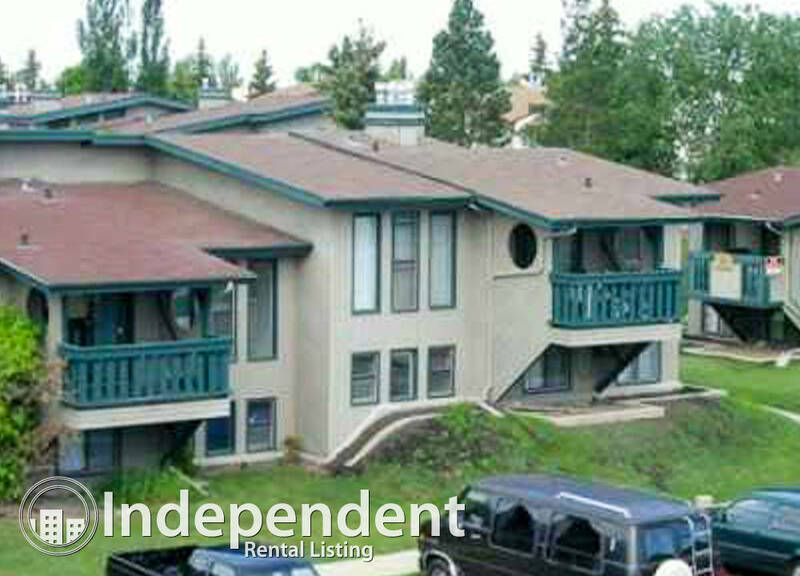 The best advice is to use your budget as your “apartment guide” and be receptive to the price changes in each market. Additionally, use the many search filters on ApartmentLove.com to create a custom “apartment finder” focusing on the aspects of your next rental home that are most important to you (price, location, features and amenities) and you’ll end up renting an apartment that fits your budget and dovetails with your lifestyle in any city. What’s commonly available in one province or state may not necessarily be common place in another. For instance, outdoor swimming pools are the norm in warmer climates across the southern states, but less so in Alberta, Canada where there are four distinct seasons. The best course of action is to itemize the features and amenities you desire the most and note the features and amenities you could live without – such as an outdoor swimming pool in a colder climate. Flexibility in this regard will help you find an apartment that suits your lifestyle and will allow you to live the apartment life you want! 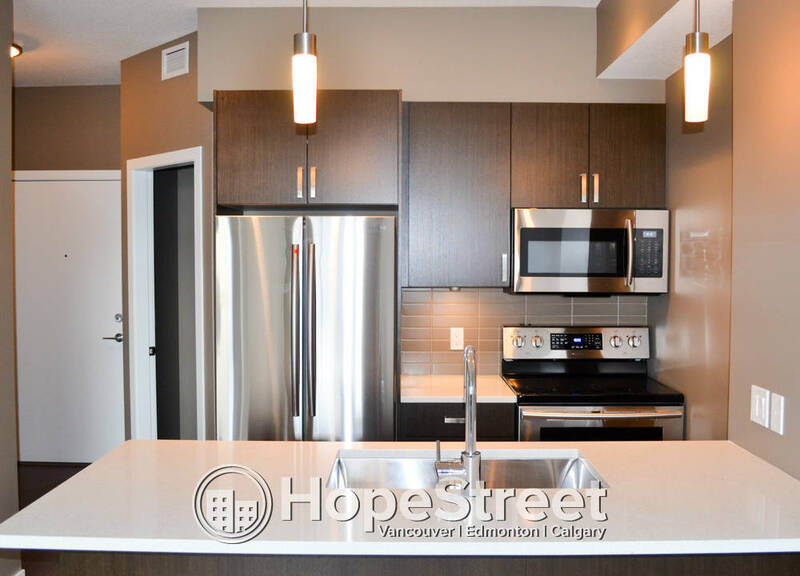 With a limited supply of apartments for rent in Alberta on the market at any given time, its best to have your rental application and supporting documentation ready when meeting with landlords so you can act quickly when you find an apartment for rent in Alberta that excites you. Having a recent copy of your credit report along with a letter stating your monthly income from your employer and a list of character references including your former landlord will show that you’re a qualified and motivated potential tenant which will increase your chances of signing a new apartment lease. 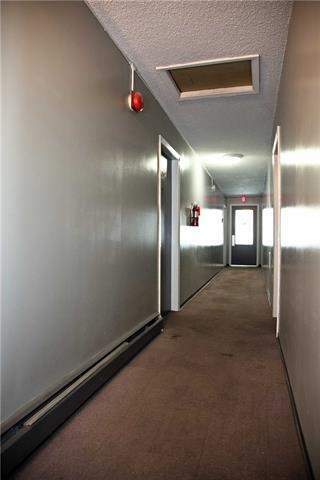 It is customary in the province of Alberta for landlords to request a refundable damage deposit from tenants. Damage deposits are rarely more than 1-month’s rent but for first time renters or high-end luxury properties a landlord could request a larger damage deposit for added security. 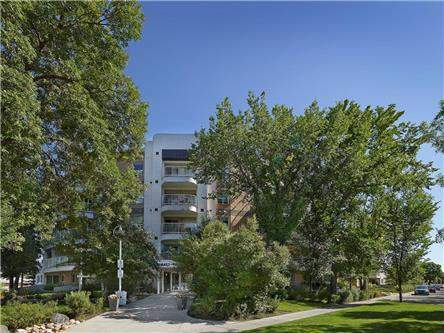 While some landlords waive the damage deposit as a rental incentive, it’s best that prospective tenants budget for the added cost of a damage deposit when beginning their apartment search in Alberta. 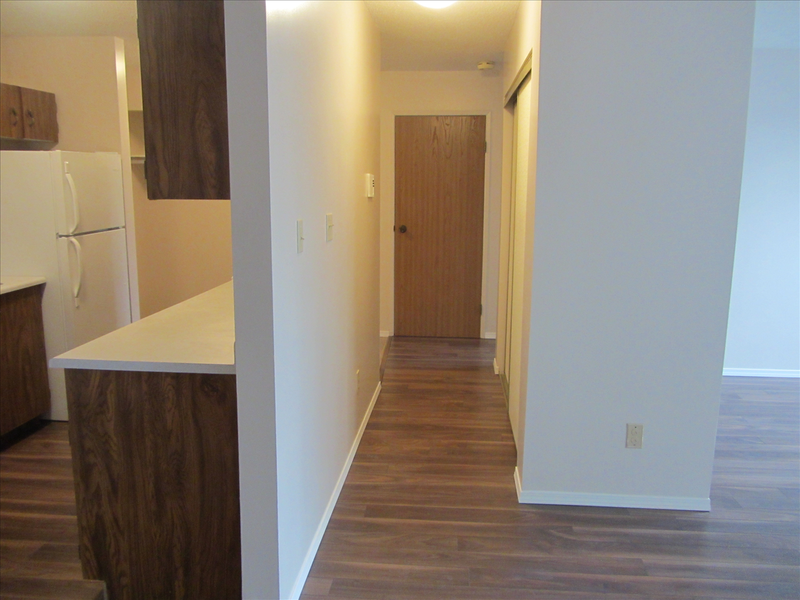 At the end of your tenancy, Alberta landlords are required by law to return your damage deposit after settling the costs of all or any repairs to the apartment that are beyond the scope of “reasonable wear and tear” resulting from your renting the apartment, condo or town home.